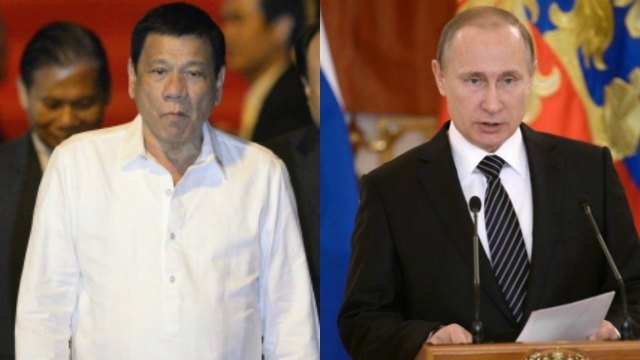 Philippine President Rodrigo Duterte lashed out at Western "bullying" and "hypocrisy" during his first meeting with Russian counterpart Vladimir Putin and said when it came to alliances, the United States could not be trusted. In talks with Putin during an Asia-Pacific summit in Lima, Duterte held nothing back in his views about major powers like the United States, suggesting he is sticking to his guns on re-aligning foreign policy away from Washington, despite his warm words for incoming U.S. president, Donald Trump. 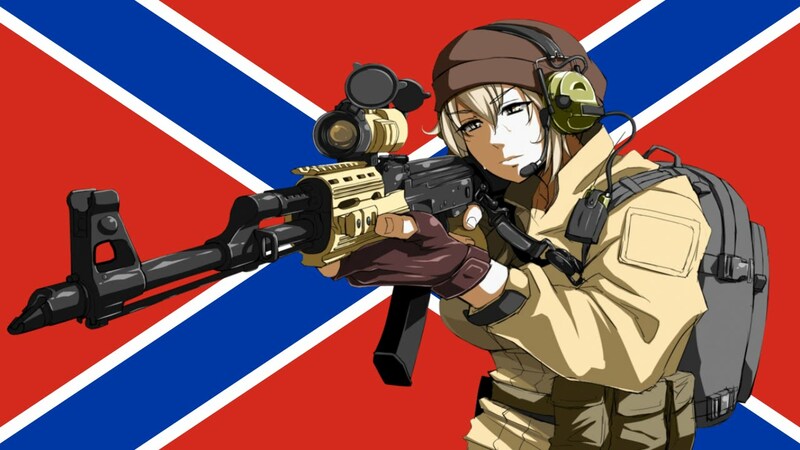 "Historically, I have been identified with the Western world. It was good until it lasted," he told the Russian leader. "And of late, I see a lot of these Western nations bullying small nations. And not only that, they are into so much hypocrisy," he said, according to a transcript of Saturday's meeting provided by his office. 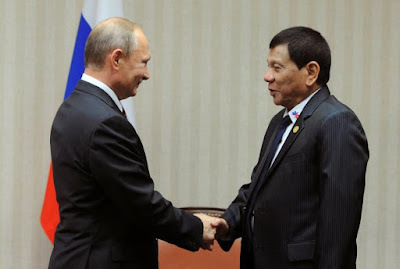 Putin congratulated Duterte on his May election win and said he had done a lot in a very short time to build trust and confidence between Russia and the Philippines. Duterte responded with similar words and then chided Western powers, particularly the United States, for intervening in conflicts for their own national interest and cajoling others to side with them. Duterte's overtures to Russia are similar to those he made to China, until recently a bitter rival. He is now praising Beijing and tapping it for investment in a stunning about-face that has unnerved a region wary of a Chinese hegemony taking shape in Southeast Asia. The mercurial former mayor insists the shift is his pursuit of an independent foreign policy, but that has come with repeated threats and verbal tirades against the United States, for decades a staunch ally, investor and donor. Prior to leaving for Peru, Duterte said he might follow Russia and withdraw from the International Criminal Court (ICC) because of Western criticism of his deadly war on drugs. He said if Russia and China decided to create a "new order" in the world, he would be first to join. 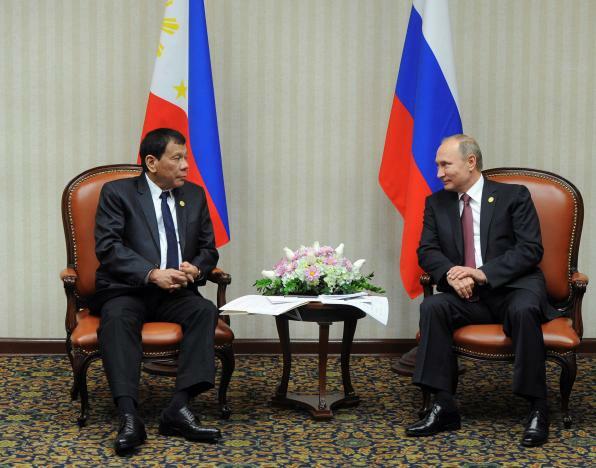 In his talk with Putin, Duterte blasted the United States and its Western allies for taking the lead in wars he said had ultimately failed. "They seem to start a war but are afraid to go to war. That is what's wrong with America and the other," he said. "They were waging war in so many places, in Vietnam, in Afghanistan and in Iraq ... They insist if you are allied with them that they follow you." Duterte has spoken of his admiration for Chinese President Xi Jinping and also for the leadership of Putin. In an interview with Al Jazeera broadcast on Thursday, he described Putin as sincere, and joked that he had a "hillbilly" style.